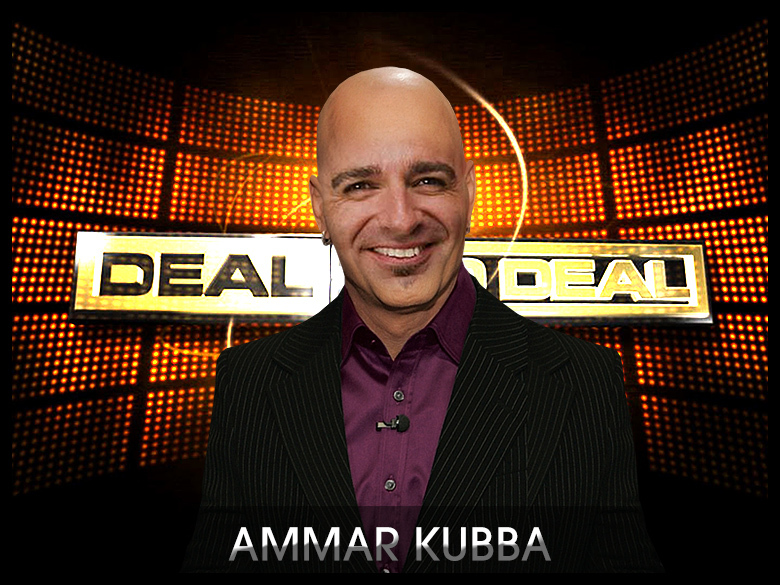 Ammar Kubba – Domainer Deal or No Deal? When it comes down to domain negotiations, quite often the seller is burdened with the task of setting a price for their asset. It’s not rare to see both parties, the domain seller and the domain buyer, become reluctant in mentioning a specific price. The reason is very simple: Whoever quotes a price first, loses. With that in mind, here’s a typical domain negotiation exchange, outlining exactly that. Domain Buyer: Is it for sale? Domain Seller: Thank you for your interest in this premium, aged domain. How can I help you? Domain Buyer: What is the price? Domain Seller: This domain is not only aged and premium, it’s also taken in every TLD imaginable, even .XYZ. Do you have a budget for the .com? Domain Buyer: It’s not a must have. Price? Domain Seller: Make an educated offer. Domain Buyer: I see you have it for 17 years. So it must be not so good, or you would have sold it.  Domain Seller: We hold assets long term until the right offer comes along. How far does your budget stretch? Domain Buyer: No budget. Price? Domain Seller: There has been plenty of interest in the past 9 months, especially from Europe. Are you inquiring for your own personal interest or on behalf of another person? Domain Buyer: Do you have a price for this domain and what is it? Domain Seller: I’m still waiting for your response to my last question.  Domain Buyer: Without price, I don’t know what you want me to say. Domain Seller: Apparently you’re not familiar with domain valuation, or you would not be asking for a price for this aged, generic, .com domain that is taken in every TLD. Domain Seller: Nothing is “Free” and that form is simply for communicating with parties interested in this domain. Are you interested in placing an offer? Domain Buyer: It said I will get a free price quote. So you tell me price. Domain Seller: Without additional information on who you are, what is your budget and why are you interested in this domain, I cannot provide a price quote. Domain Buyer: Ok then, $10 dollars. Domain Seller: Most likely you’re jesting. This domain was registered in 1999. Millennials were not even born then. Domain Buyer: I’ve no problem, offering $10 dollars if you want to sell this domain. Domain Seller: That won’t happen, ever. I will sit on this domain until the dawn of the 22nd century. Goodbye! As one can tell from this exchange, beating around the bush is counter-productive. Also, whoever mentioned a number first, lost.